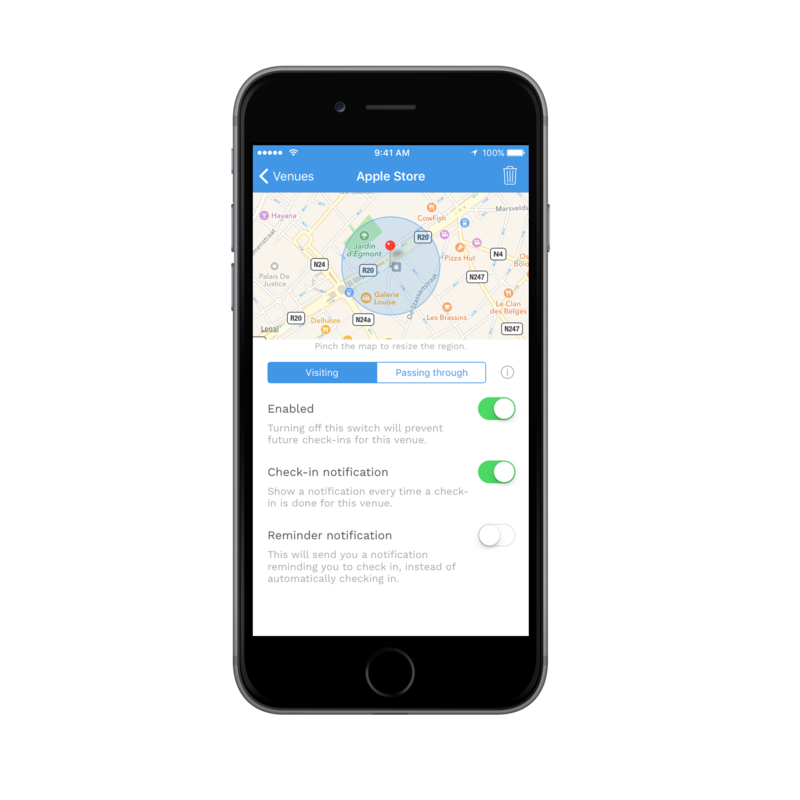 Chekky will automatically check you in on Swarm / Foursquare at the places of your choice. Never forget to check in, because Chekky will take care of that for you! By the way, Chekky is very battery friendly! This is a Mac guide that will walk you through the steps you have to take to get Raspbian Jessie Lite up and running on your Raspberry Pi. It is mainly written for the Raspberry Pi Zero W, which doesn’t have an ethernet port and because I didn’t have a mini-HDMI cable, but it should work for the other ones as well. Well, there you have it: my first blog post. Doing this has been on my mind for a while now, like so many other things, but I tend to procrastinate everything. Time has been a commonly used excuse, but it is never really a good one. Though, having a girlfriend for over five years now (not living together, yet), going to the gym, being an avid gamer and having the occasional drink with friends doesn’t leave much room for anything else.